This is the model and final scene of my MM44 Tutorial Serie. Be aware that's it's not a "clean production ready" asset. You get what's you see, I mean it's the scene that's allow me to get the render you see. 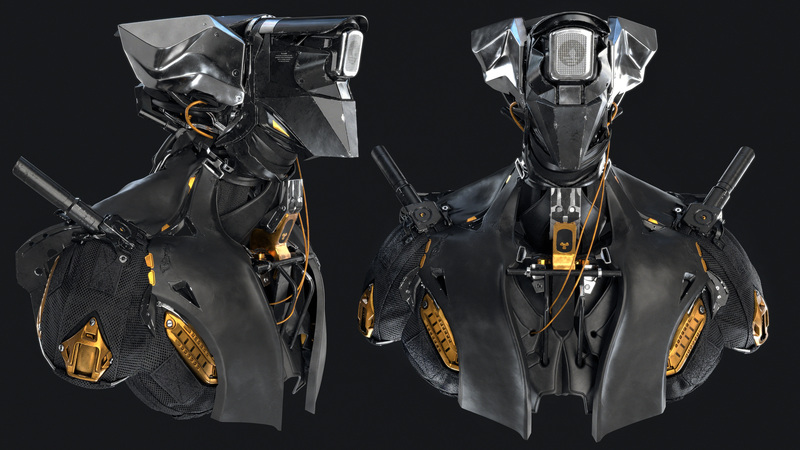 It is a mixture of nice clean mesh, some kitbash, CAD mesh and scan data! It's really great to husk the model and use the piece as your own Kitbash. The final scene is also really interesting to analyse how it's set to achieve this render. The Model with UV Unfold to follow MM44 Part 2. The Final Scene ready to render.